We blend various vintages of rum to create an extremely smooth and drinkable amber rum for sipping or in your favorite craft cocktail. 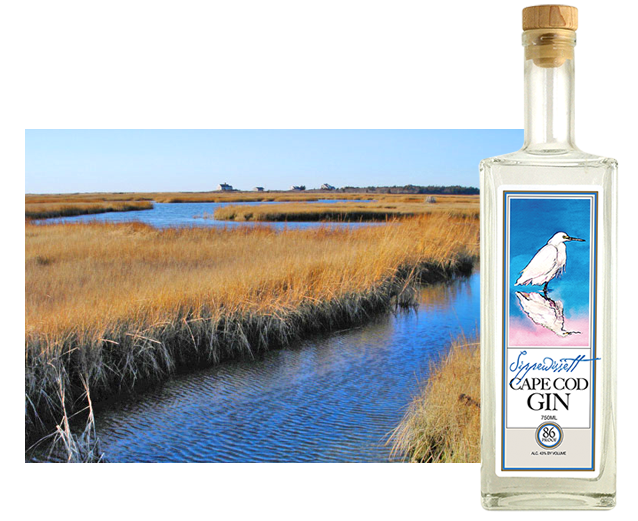 Sippewissett is a traditional London Dry-style gin infused with Cape Cod-sourced lavender, cranberry, rosehip and beach plum. Handmade in small batches using potatoes grown at Hemeon’s Farm in Harwich, it is a super premium vodka of unparalleled quality. 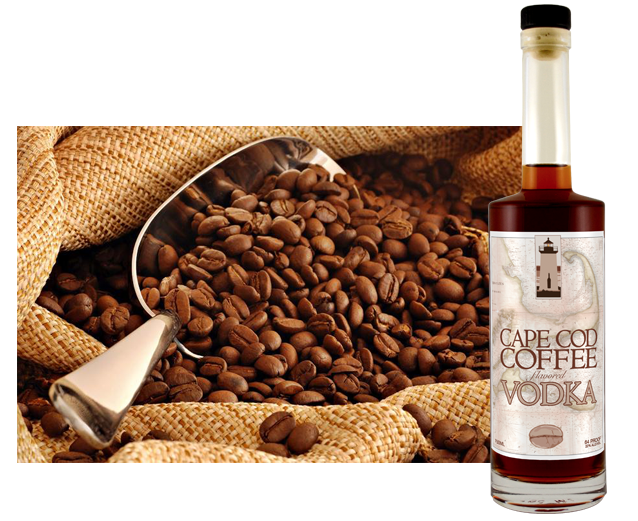 We have combined two great products from Cape Cod, Cape Cod Coffee and our own Cape Cod Vodka and are excited to bring you a bold new drink. Our still, “The Duchess,” is custom engineered by Vendome Copper and Brass Works. Our fermenters are top quality American-made stainless steel. Every piece of equipment speaks to quality and we are honored to be the custodians of such amazing craftsmanship. 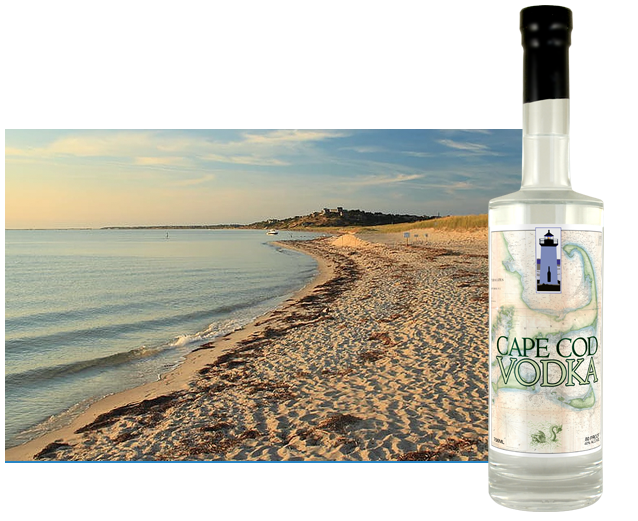 Located at fine establishments all over the Cape and Islands as well as most of Massachusetts. Use the store locator below to find a store near you that carries our products. We only use the finest ingredients, locally sourced whenever possible, and use the utmost care in hand crafting our spirits. Every batch of our production is personally distilled by our artisans using traditional techniques coupled with modern technology. 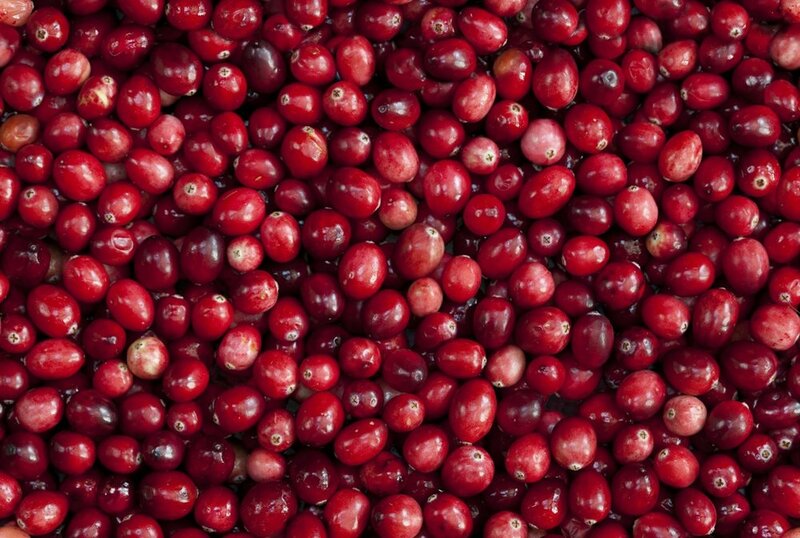 The result of our painstaking efforts is exceptionally high quality spirits that delight the palates of the world.